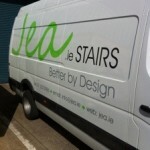 At JEA, we specialise in the design and manufacturing of world class bespoke stairs supplying and delivery to the UK and Ireland. Being enthusiastic about design, we pride ourselves on our attention to the smallest detail, ensuring every client’s requirements have been achieved, resulting in a high quality bespoke staircase. We are fully insured including Product, Employers and Public Liability and also Professional Indemnity insurance. Colin Walsh, the owner of the company, manages every step of the process from beginning to end. Colin has been designing, producing and installing staircases since 1987. 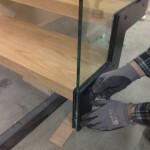 Because of his experience and knowledge of the industry you can be certain whether you are a self builder, building contractor, interior designer or architect you will receive a professional service resulting in a quality produced staircase. If like us you care about the environment you will be pleased to know that we source our timber from sustainable sources. Contact us for more information, we are happy to help you with any queries you may have. 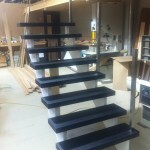 Staircase design, fitting and finishing in London, Manchester, Belfast, Edinburgh and all parts of the UK and Ireland. Check us out on twitter and Facebook to see some completed projects. Look at our Houzz profile and collaborate on ideas! 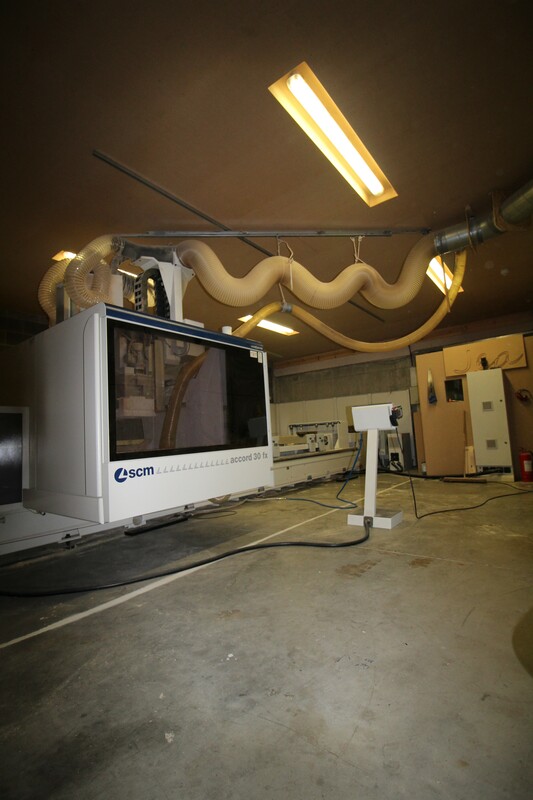 JEA have invested in the latest 3D design software and machinery, ensuring a top quality designed and manufactured staircase.